The temple was just couple feet away while the milky way was 25,000 light years away. 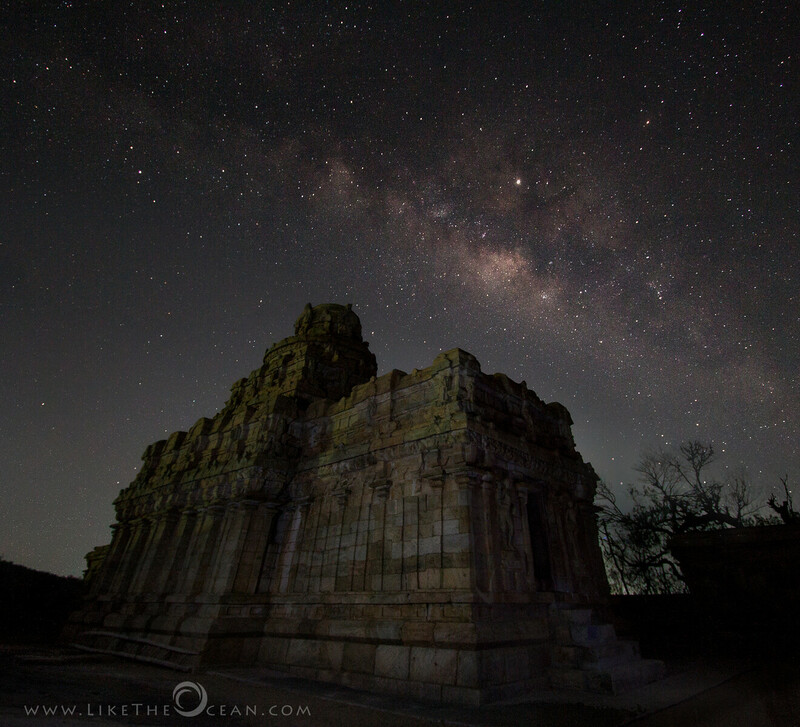 The temple was constructed around 1000 years back while the milky way is from a couple million years back. Separated vastly by space and time, yet in in cosmic unison – it was one beautiful sight to behold ! 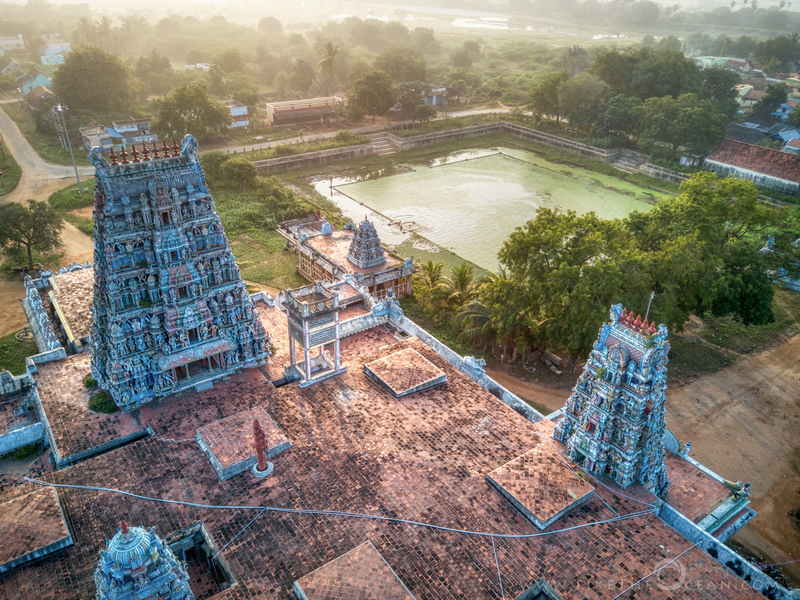 The Koviloor temple of "Sri Kotravaleeswarar" was initially built by the Pandiya King "Veerasekara Pandiyan" – approximately thousand years ago. Legend says that once when King Veerasekaran was on his hunting at this place, he lost his sword and later recovered it. The temple was raised for the lord who helped recover the same. And hence the name Kotrai vaal eeswaran Temple ! The temple tank right in front of the temple called Madhu Puskarani, is one magnificent structure. 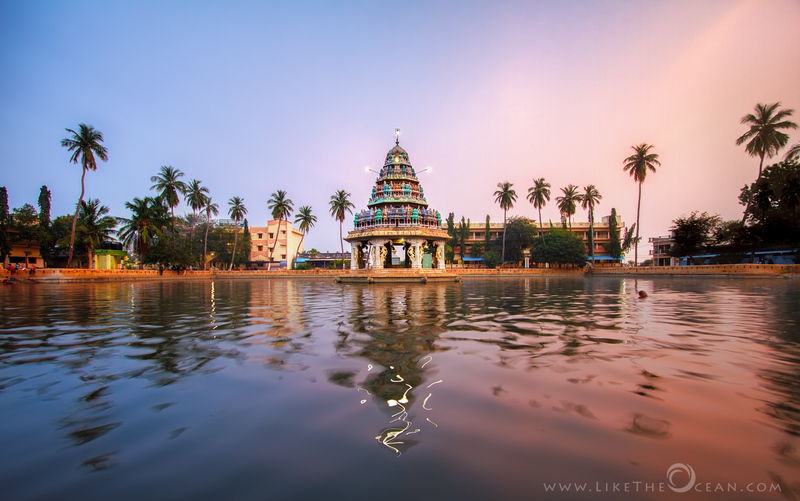 The pretty mandapam backed by the row of coconut trees, reflected in the sparkling waters is a sight to behold, especially during sunset. Vandiyur Mariamman Teppakulam (வண்டியூர் மாரியம்மன் தெப்பக்குளம்) is a temple tank located near to Vandiyur Mariamman Temple and situated at a distance of about 4 km from the Meenakshi Amman Temple in Madurai. 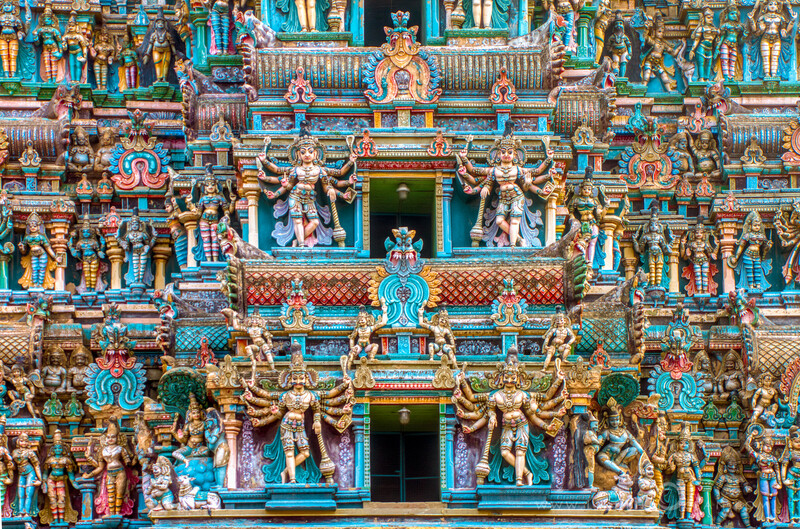 Teppakulam, literally translates to temple pond and is mainly used for devotional festivals. The tank is connected to Vaigai River through an ingenious system of underground channels. This was constructed by the King Thirumalai Nayak. One of the largest Ganesha, the Mukkuruni Vinayagar in Meenakshi Amman Temple is said to be found when this tank is dug in 1645. As a kid, I had seen this pond often used as cricket playing field. 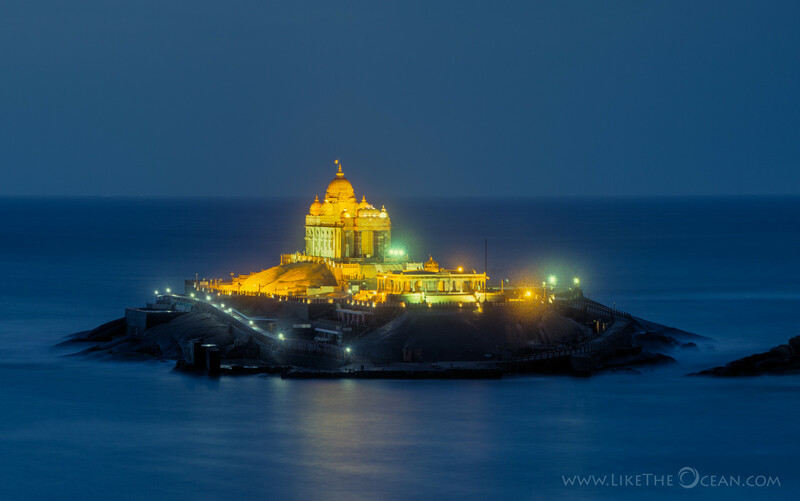 But when filled with water, the artificial tank makes the temple within – an island and is a sight to behold. An walk around this would take 30 minutes and would be awesome during early morning or evening times. The place is filled up with lot of road side shops to eat and walk with. If the tank is filled with water and the climate is breezy, you definitely would enjoy this spot ! 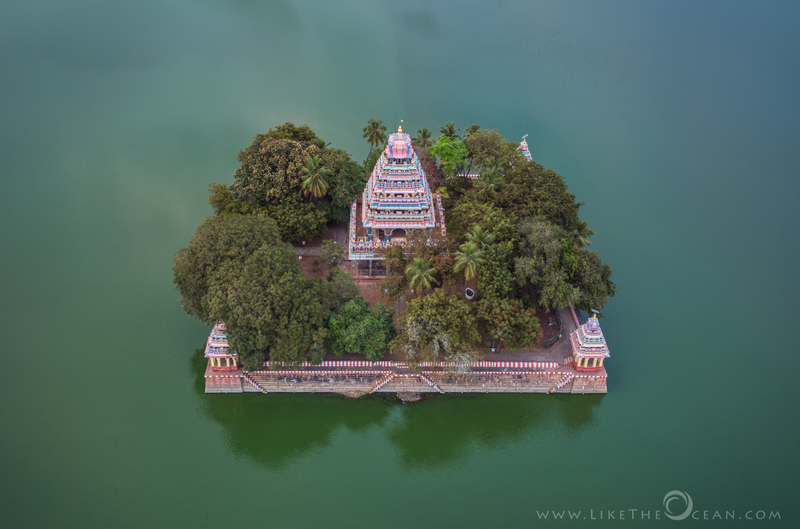 Just a short drive from Karaikudi is lraniyur, which hosts this lovely Aatkondanathar Swami temple. 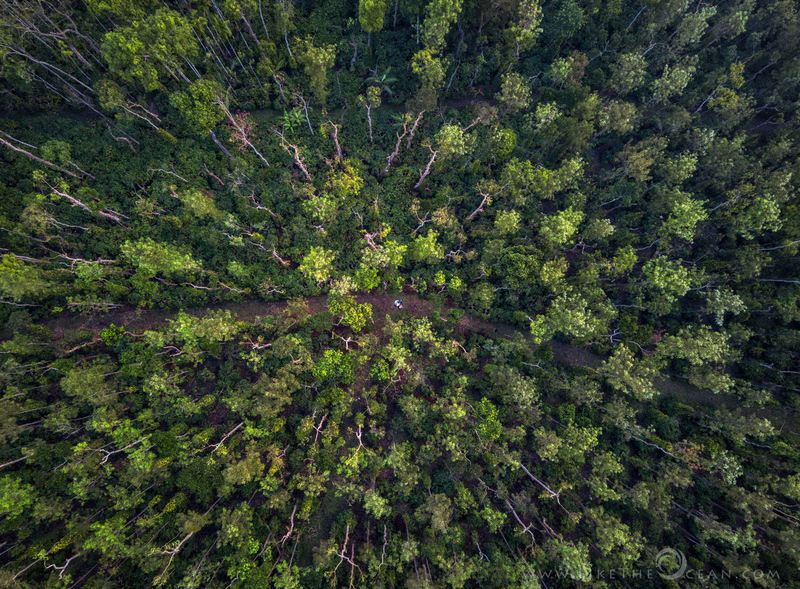 As the first rays of the sun hit, birds chirped all around, accompanied by the cool and pristine breeze – one is just teleported to a different world and time ! The history goes that Lord Narasimha incurred a dosha for killing demon Hiranya. He worshipped Lord Shiva for relief. Lord Shiv granted darshan to Lord Narashima and cleansed him of His dosha. 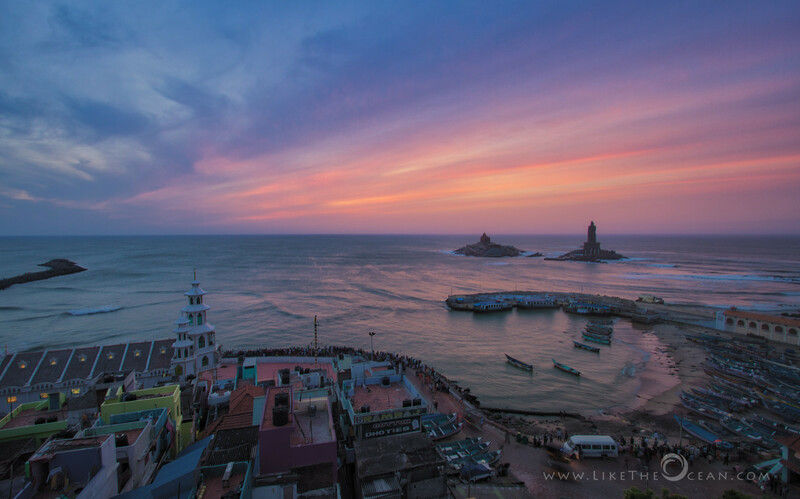 Eight years back, when I visited Kanyakumari, I did not get to actually visit the Vivekananda Rock. Back then, I had to settle for the view from ashore. It brought back memories from my childhood visit – the grandeur mandap, the towering pillars, the roaring waves, the serene & the cool rock – were all etched in my memory. 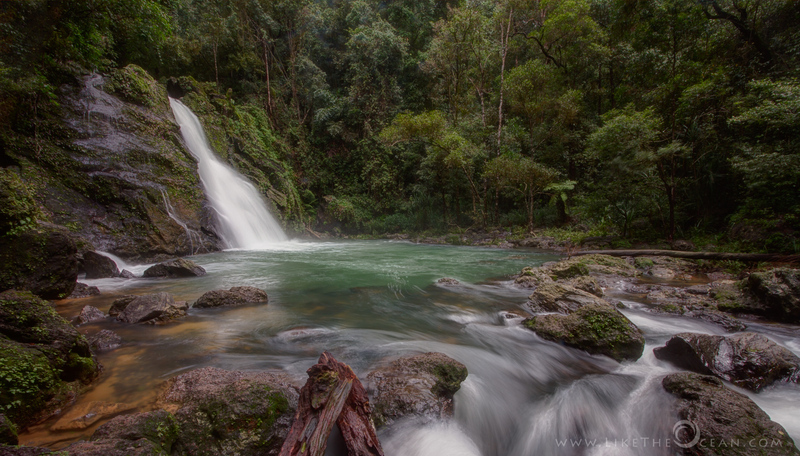 So this time around, when the chance presented itself, I was more than eager to get out there. But, I was a bit taken aback, on how things had taken a turn. From the confusing ticketing queues (one for the ferry and one for the entry at the rock, makes one wonder why someone would take a ferry and avoid entering the rock) to the huge crowds this place draws, the experience is no longer pristine. It was really sad that sitting in silence or meditation was no longer allowed on the grand hall and the so called meditation hall, set up down below makes one claustrophobic. 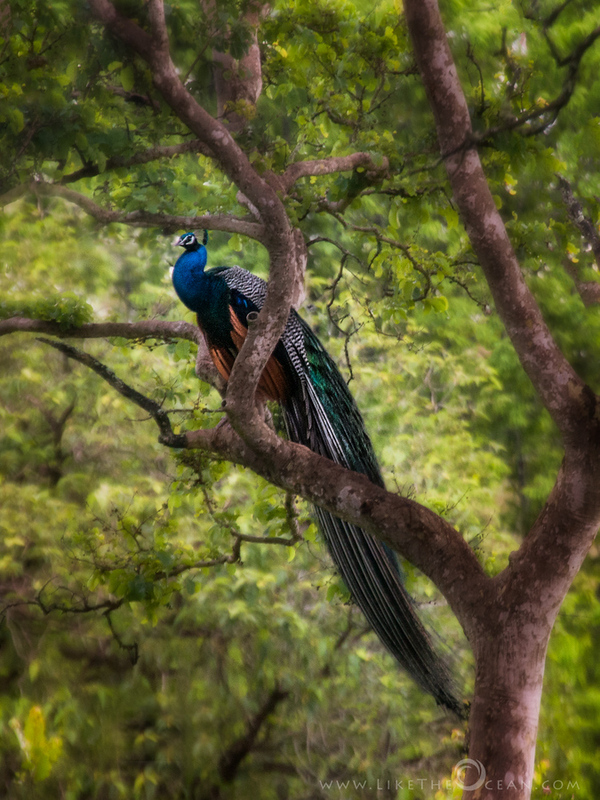 Bandipur National Park is an established Tiger Reserve, but it is also an amazing place to watch birds. This particular day as we were eagerly trying to locate some big cats, this beauty decided to get our attention. He was just still and serene, while the slow breeze was making the leaves around dance. After leisurely posing for this shot, he decided to show his flying skills too. It was quiet a sight to watch the him glide – oh, so majestically.